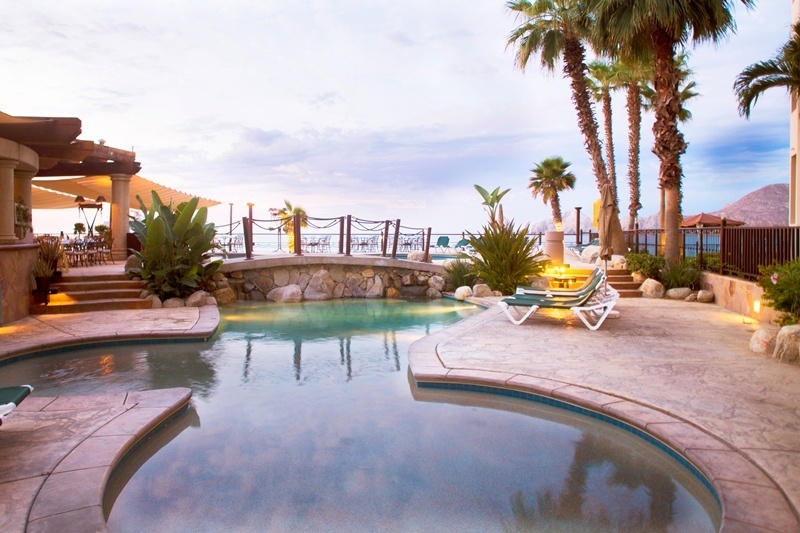 Villa Group resorts offers its members some of the best locations in Mexico, with Cabo San Lucas standing proud amongst its offerings. 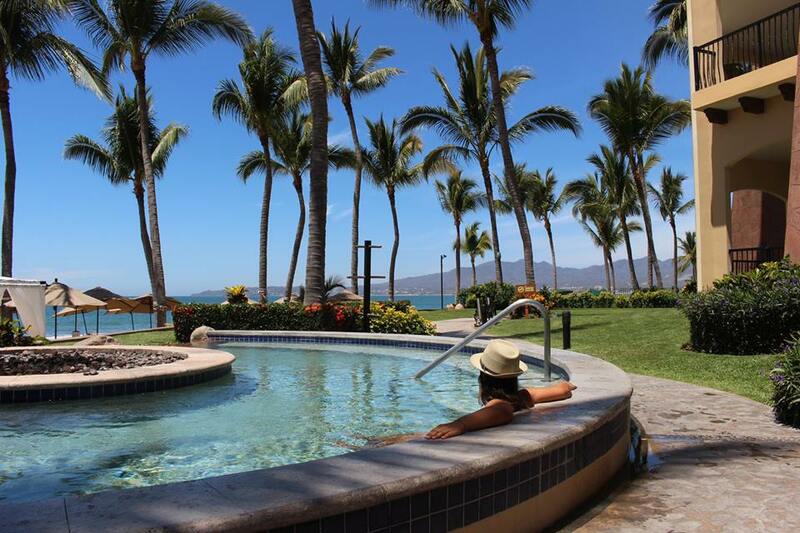 Besides a whole host of activities and fabulous reasons for staying in Cabo San Lucas, its regional cuisine is certainly something that has kept members coming back year after year. Going to Mexico will give you the best cuisine experiences in this vast and magnificent country. Fresh and bountiful seafood and fish harvests from the Pacific Ocean and the Sea of Cortez makes this place a Mecca for fish lovers. Planning your vacation to the Los Cabos region will include a tasteful experience of the many samples of outstanding regional dishes for an unforgettable gastronomic experience. 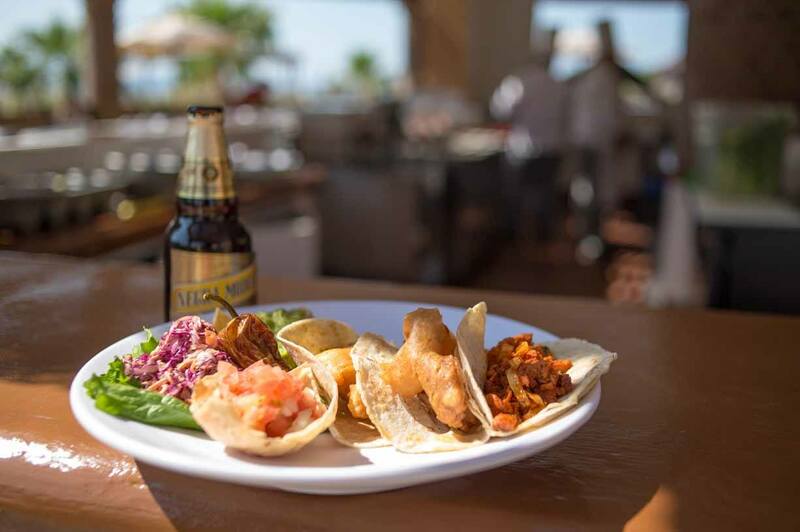 Take a look at these fabulous must-try meals which make Cabo’s Regional Cuisine a favorite destination for vacationers and food lovers. “Food of the poor” is the general translation of this popular Cabo dish. Despite being given such a name that doesn’t at first inspire the greatest confidence in its culinary quality, on the contrary, this meal will help you experience eating like a king. Once you get a taste of this appetizing seafood soup, which features beans, a mix of vegetables, and rice, you will be convinced. Warm tortillas usually accompany this meal which makes it even more satisfying. This local favorite also has a name which may not sound as appetizing as it really it. But this palatable dish is served wrapped in a warm flour tortilla with shredded stingray meat and a host of other spices like onions, cilantro, tomatoes, green chiles, and other local spices. Similar to a burrito, this favorite regional dish in Cabo is a heart-stealer. The most common dish that rings with the name Baja California is this tasty fish and shrimp taco Baja style. Buttery and served with delicious assortments of salsas, this taco is available in local taco stands and even in well-served restaurants. Whenever and wherever your longing for tacos de pescado arises, there is surely a place to find this favorite local delicacy. Locally harvested chocolate clams are roasted on a bed of stones and then covered with romerillo, a delicious desert shrub. This exquisite delicacy consists of meaty clams within 2 – ¾ inches of shells. It is typically served with different kinds of salsas and warm flour tortillas. Almejas chocolatas tatemadas is one of the most iconic dishes in this region. There is a wide range of favorite Cabo seafood dishes such as smoked marlin tostadas, roasted or stuffed crab (jaibas rellenas), and Chilorio de Abulon o Calamar, a dish which is prepared with the mixture of abalone or squid and sorts of seasonings like garlic, coriander seeds, oregano, cumin, and salt and pepper. All these tasty ingredients are then cooked in a chili-based sauce. Aside from these, there are countless other palatable meals consisting of lobster, shrimp, and abalone which are waiting to be explored. 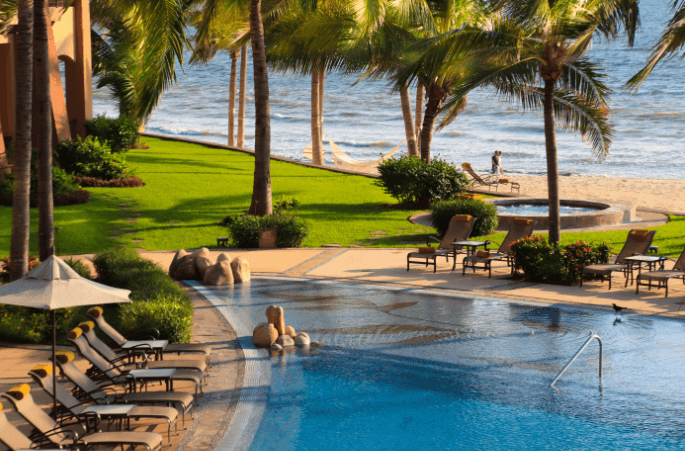 Where Can you Find the Best Villa Group Timeshare Reviews? Previous post Why Get Travel Insurance?